Journalist Bob Woodward's latest book due out next week will detail inner squabbles behind the battle to raise the debt ceiling last summer. Legendary journalist Bob Woodward's latest book will provide an inside view of the nasty debt ceiling fight between President Obama and House Republicans that nearly derailed the U.S. economy. "The Price of Politics," due out Sept. 11 by Simon & Schuster, details the tension-laced partisan battles over raising the nation's borrowing capacity. Failure to raise the so-called debt ceiling would have spurred a massive U.S. default on loans, shut down the federal government and shaken confidence in financial markets around the world. Some economists have said the political stalemate caused so much uncertainty in the financial markets that it helped dampen economic growth last year. 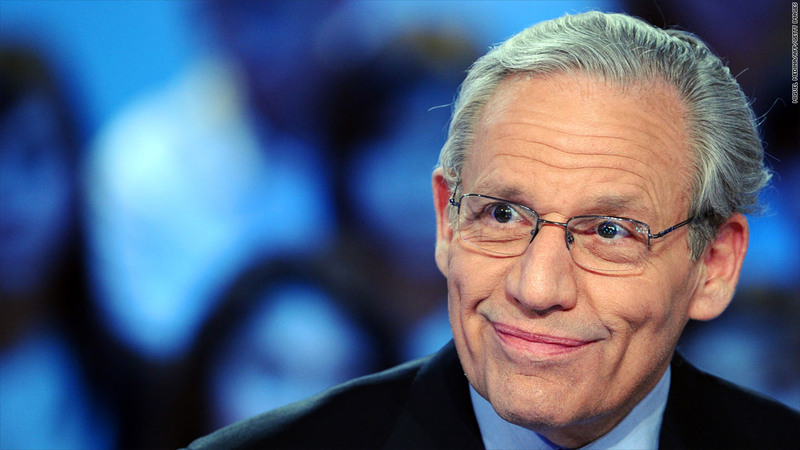 According to The Washington Post, where Woodward is an associate editor, the book portrays Republicans as stubborn and Obama as overconfident in his negotiating ability. Woodward wrote that House Speaker John Boehner at one point told President Obama that lawmakers wouldn't negotiate with him during a meeting inside the White House. Senate Majority Leader Harry Reid had to ask the president to leave the meeting, according to the Post's review of Woodward's book. Based on 18 months of reporting, the book aims to reveal how Obama, Boehner and Reid "attempted to restore the American economy and improve the federal government's fiscal condition over three and one half years," according to a statement by Simon & Schuster. Last year's debt ceiling grudge match ended up with a three-part debt ceiling increase that was matched by $2.1 trillion in spending cuts to kick in next year. Those drastic across-the-board cuts are the focus of much debate in Congress. They are regarded by many economists and others as a thoughtless way to reduce deficits. Indeed, the Congressional Budget Office recently said the those cuts plus scheduled tax increases would push the country into recession and unemployment up to 9%. 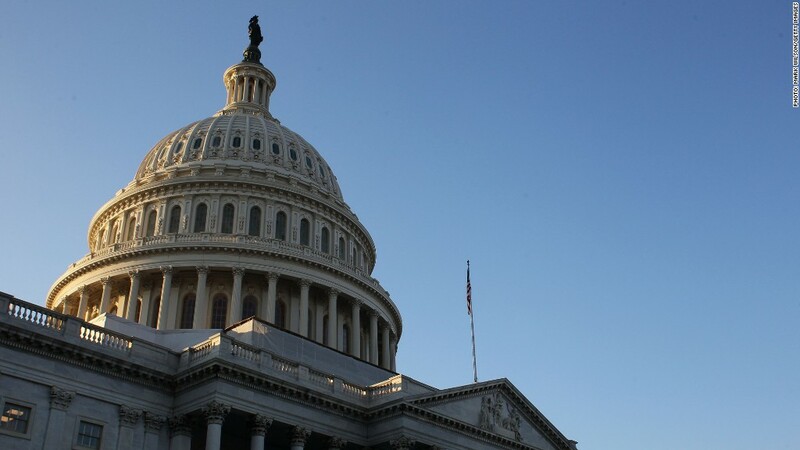 Congress may try and do something to ease some of the across-the-board cuts -- also known as the fiscal cliff -- before 2013, but that isn't certain. Congress may chose to do nothing. The "Price of Politics" is the 17th by Woodward, who often writes about presidential administrations, but is best known for his reporting, along with Carl Bernstein, that uncovered the Watergate scandal, which lead to the resignation of President Richard Nixon.